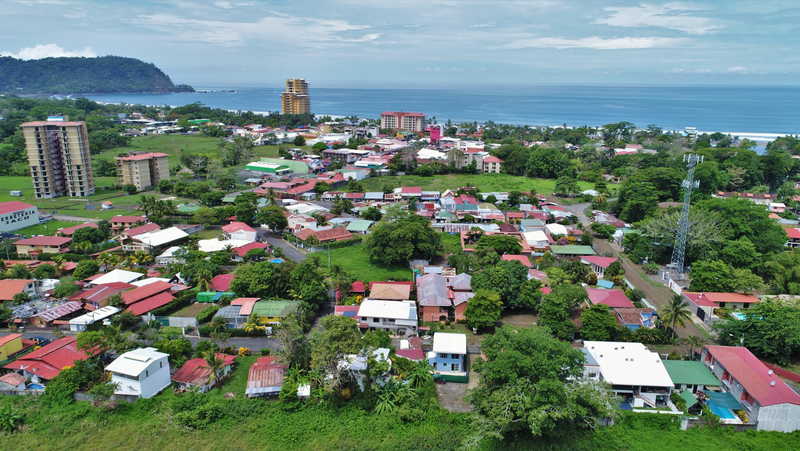 Pacific View Property with Rental Potential for Sale in Jaco Beach Costa Rica! Pacific View way under value!! 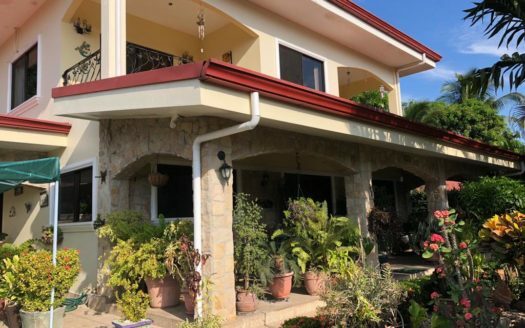 This Pacific View property is new construction.This is a beautiful three bedroom home with separate rental studio below. 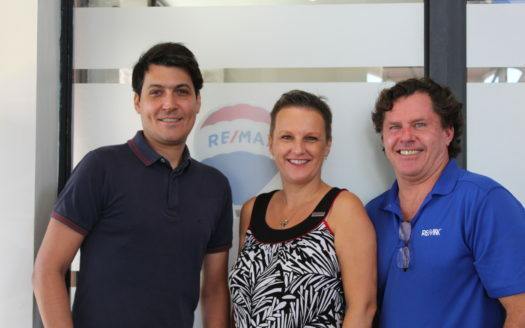 This unit is new to the market and has no proven rental history but it´s just waiting for you to set the market. 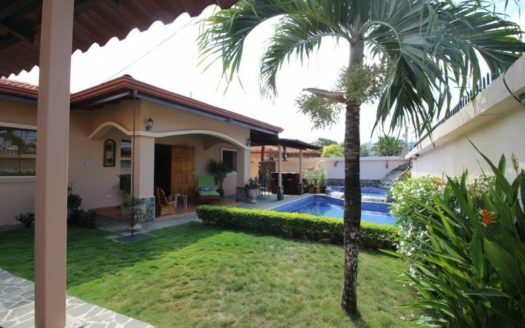 Come look at this Oceanview rental property for sale in Jaco Costa Rica!! !